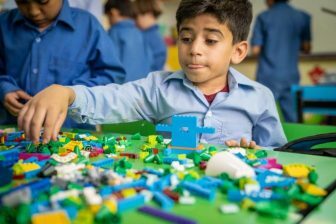 On Wednesday the LEGO Foundation announced it’s $100 million grant to ensure that young children affected by the Rohingya and Syrian crises are able to learn through play. The recipient of the grant, Sesame Workshop, will work its partners to reach children with play-based early childhood interventions. According to the LEGO Foundation, less than 3% of the global humanitarian aid budget is currently dedicated to education with only a small fraction benefitting young children. “We hope to inspire other funders, humanitarian actors, world leaders and governments to act and urgently prioritise support for play-based early childhood development for children in humanitarian crises,” says Thomas Kirk Kristiansen, Chairman of the LEGO Foundation Board and 4th generation owner of the LEGO Group. A UN Refugee Agency report states that across the globe there are 68.5 million people are displaced. 25 million of them are refugees, and children constitute about half of the refugee population. This means millions of children are deprived of access to adequate early childhood development opportunities. The makers of “Sesame Street” will be working in partnership with BRAC, the International Rescue Committee (IRC) and New York University’s Global TIES for Children. BRAC is a Bangladeshi relief organization that has been ranked the number one NGO in the world for the last three years consecutively by NGO Advisor. By partnering with BRAC, the new program will scale up BRAC’s network of Humanitarian Play Labs to address the developmental needs of children ages 0 to 6 from Rohingya refugee and Bangladeshi host populations. 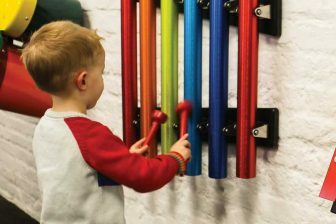 BRAC’s Play Lab model is designed to give pre-school children age relevant and culturally appropriate play materials, a play-based curriculum, and safe spaces for guided play. 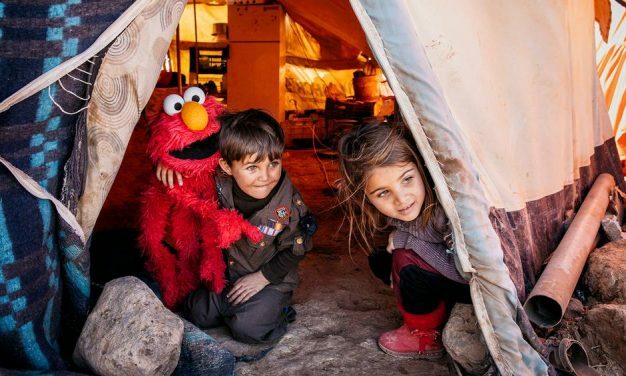 Sesame Workshop will create videos focused on play to be shared through family-friendly mobile and pop-up viewings in refugee and host communities. 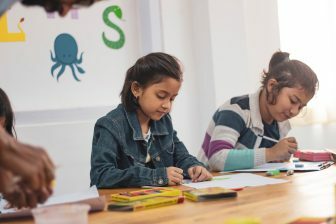 This includes a new TV series that will be produced in the Syrian response region in order to meet the unique needs of refugee and host community children. 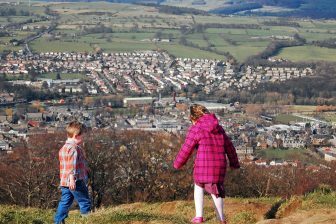 They will also produce animated content and nonverbal formats so the needs of displaced children can be met regardless of where they live or what language they speak. The $100 million grant will be given in instalments as established milestones are met. NYU’s Global TIES for Children will work as the independent evaluation partner for the program. They will implement an evidence-based research and evaluation program, with the aim of expanding understanding around play-based early childhood interventions in humanitarian contexts.